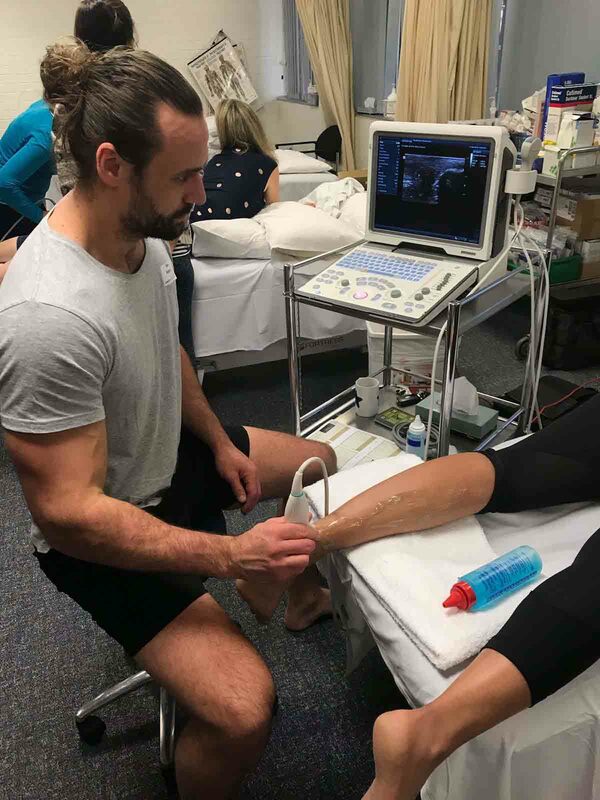 Did you know ultrasound is awesome for client education, training and diagnosis? With this safe imaging technique, you can do so much. 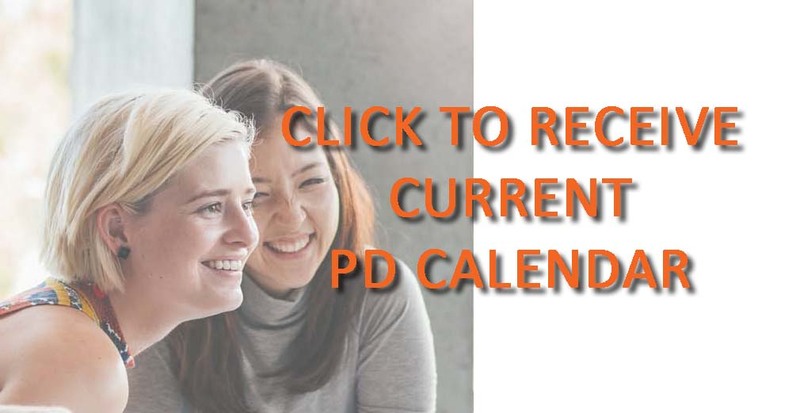 Learn how on these short professional development courses.